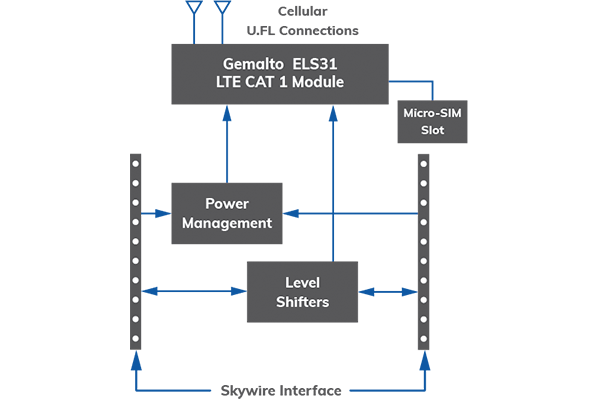 Based on the Gemalto LTE CAT 1 module, the patented Skywire® 4G LTE CAT 1 embedded modem is the first LTE CAT 1 modem with FCC and end-device-certification on Verizon eliminating the cost and delay and helps speed products to market. 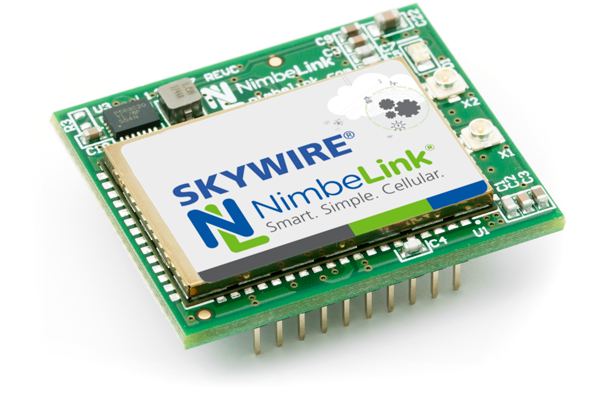 Like all modems in the patented NimbeLink’s Skywire family, the LTE CAT 1 modem is the smallest in the industry and is compatible with a variety of NimbeLink development kits, adapters, and microprocessor capes, allowing fast, easy integration of cellular connectivity into new and existing products. 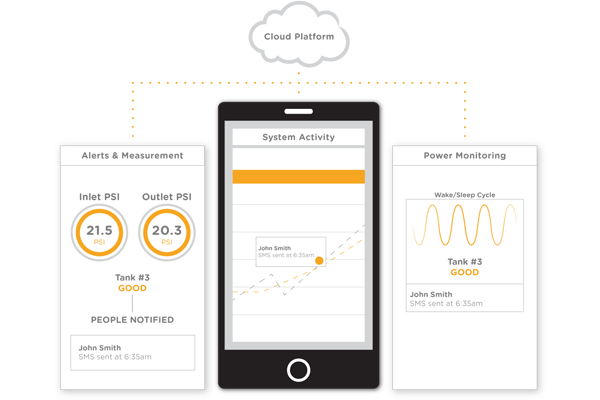 It also shares the Skywire standard interface with all other modems in the Skywire family, ensuring long product life.